1 - 3 $9.95 ea. 4 - 10 $8.95 ea. This excellent, ultra-light, refractor telescope kit from Celestron™ and the National Park Service Foundation comes with a custom backpack so you can tote it to where you can actually see stars. Offers super-fast, no-tool set-up, and weighs just 16 oz. 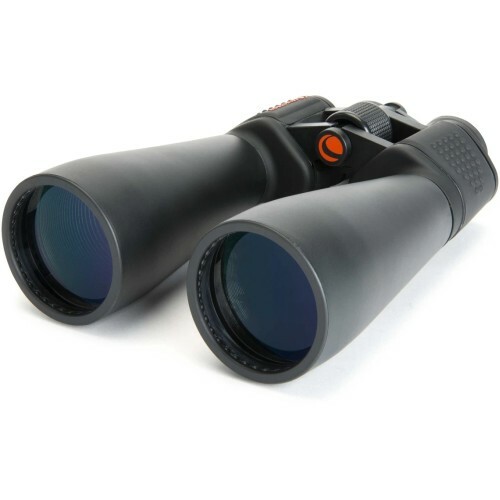 Has a 5X24 finder scope, a collapsible tripod that extends from 16” to 48”, a 1.25” moon filter, 8mm and 20mm eyepieces, a 3X Barlow lens, a 45-degree erecting prism for land viewing (so you can spy on the bad guys! 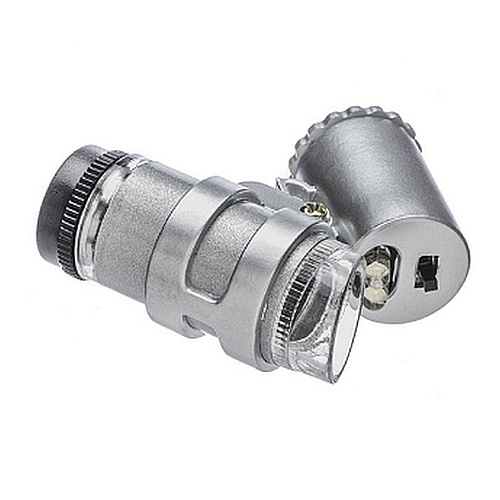 ), a compass and a tiny white LED flashlight with (3) button-cell batteries. 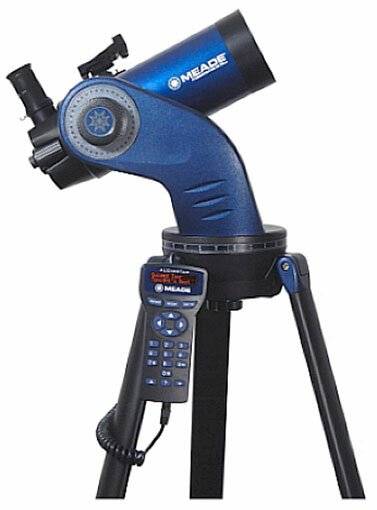 Best done with this computerized StarNavigator 90mm Maksutov-Cassegrain telescope from Meade® Instruments. 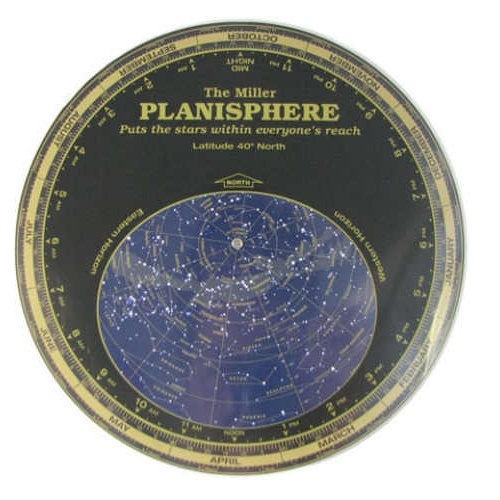 Enjoy the stunningly sharp images while you let the telescope take you on a guided tour of 30,000+ celestial objects. Includes the AudioStar hand controller, which not only guides the scope but also tells you, through its built-in speaker, all about what you’re viewing. 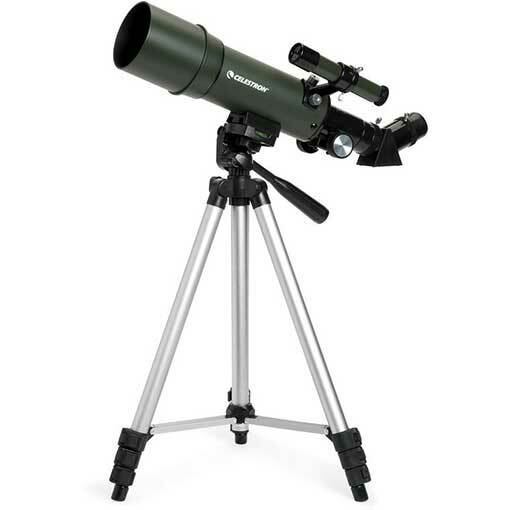 Features a 1250mm focal length (F13.8), 90mm (3.5”) aperture, single-speed internal focuser and an internal flip-mirror for celestrial/terrestial viewing or photography. 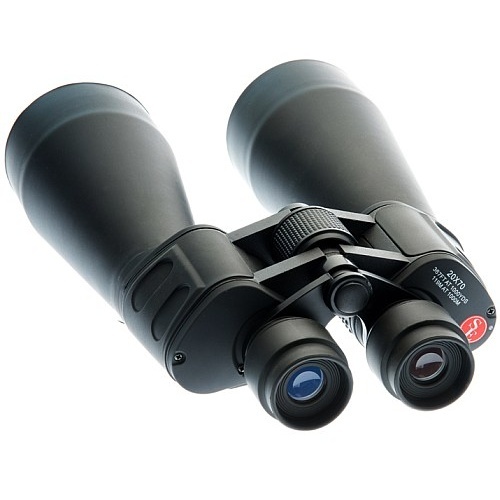 Includes (2) Plossl eyepieces, 26mm (48x) and 9mm (139X), full-sized aluminum tripod, red-dot finder and vixen-style dovetail. Works on (8) “AA” batteries or external power source, not included. Additional shipping charges may be required. Capture stars and amoebas on your smartphone with the Orion® SteadyPix™, which allows you to take phone pics through a telescope, binocular, spotting scope, and some microscopes. 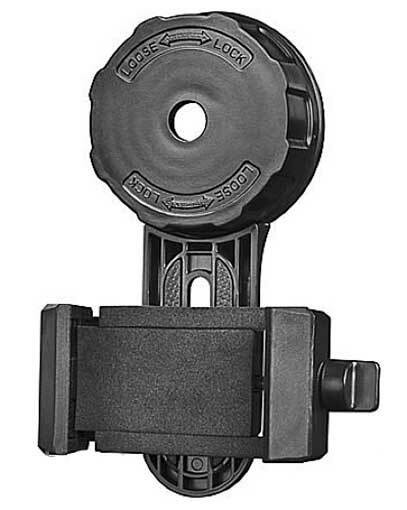 The rubber-coated clamp fits phones from 2-1/8” to 3-3/4” wide, and the twist-lock clamp fits devices with eyepieces between 1” and 1-3/4”. For best results, set the phone timer so you don’t have to touch it and cause vibrations. 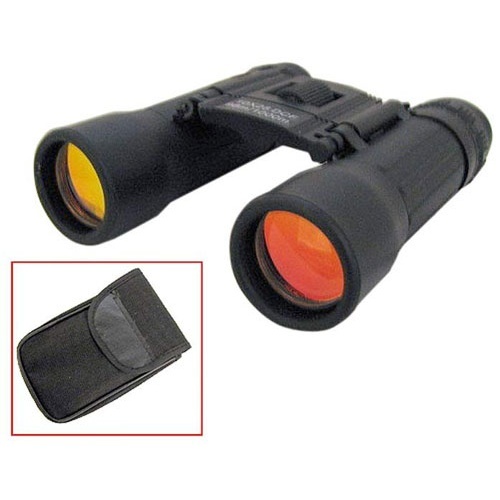 Nothing to it if you have these 20 x 70 binoculars with rubber-coated housing for ruggedness, blue-coated optics, and a K9 prism for sharp images. 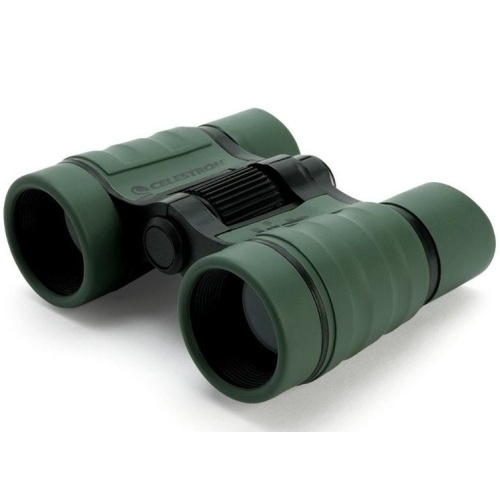 Great for camping, wildlife viewing, more and large enough for you to enjoy viewing the night sky. 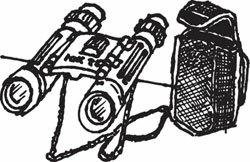 Measure 11-1/4” long overall and come with folding eye-cups, right-eye diopter adjustment, a standard tripod mount between the optics, adjustable neck strap and a carrying case. 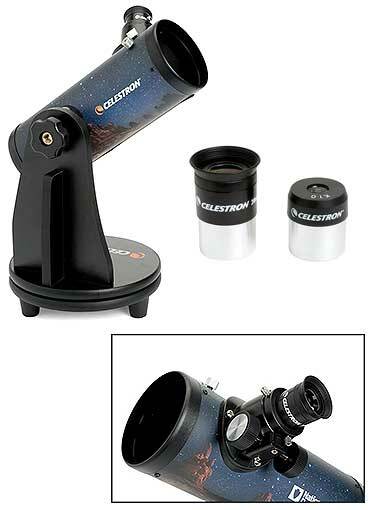 Our tabletop telescope from Celestron is an excellent choice for traveling or as a first telescope, which explains its “FirstScope” name. It’s a 76mm reflecting telescope with 20mm (15X) and 4mm (75X) 1.25” eyepieces and mounts for a finderscope. The mount/stand has a lazy-susan style swivel and a variable tension knob. 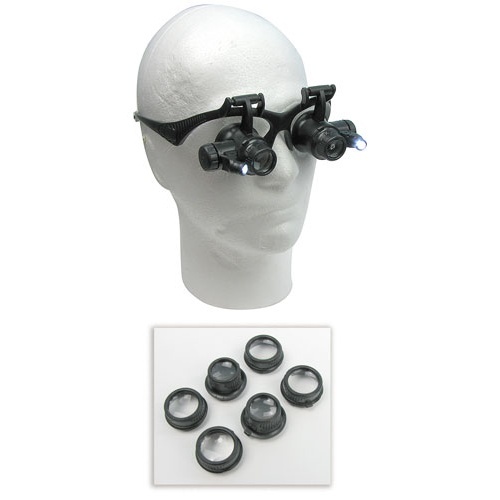 The Accessory Kit includes 12.5mm (24X) and 6mm (50X) 1.25" eyepieces, a moon filter, a 5X24 finderscope, planetarium software ("THE SKYX") for Windows 7, XP, Vista, Mac 10.4.8 or later, a nylon carrying case for accessories.